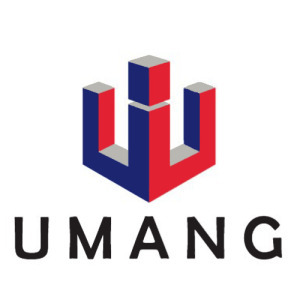 Umang Realtech (P) Ltd is a company with a mission to innovate, excel and surpass conventional industry standards and win long term customer satisfaction. Engaged in the construction of residential, hospitality and commercial projects since its inception the company has made quality as its core value along with sustainability and integrity. Umang Realtech has made it a point to instill in its constructions the best architectural styles, imaginative concepts and innovation. Umang Realtech (P) Ltd has developed its projects at Delhi, Gurgaon, Bangalore, Faridabad and Bahadurgarh along with other projects located at Noida, Chandigarh, Mumbai and Hyderabad. The company happens to be a successful joint venture of a premium real estate company Uppal Housing and an investment firm Indus Capital Partners, USA. Its collaboration with an international organization has raised the bar for its construction standards. The company has been dedicatedly complying with international standards of development, safety, construction and environmental responsibility. Offering to its customers the best living solutions, the company has always taken care of the feasibility of all their projects that helps them cater to a client base that is inclusive of people from all sections of society. Umang Realtech is determined to take care of its shareholders and stakeholders by empowering, enriching and enlightening them with its updated and market synchronized policies. The company is run by industry expert Mr. B.K. Uppal and his associates from Indus Capital.